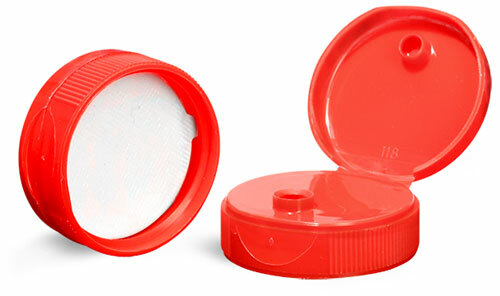 These red polypropylene snap top caps are compatible with any plastic bottle with a 38/400 neck finish, such as our PET Honey Bear Bottles. The orifice on these caps is .25" wide. A peelable pressure sensitive liner in these snap top caps will adhere to the container the first time that the cap is fastened. 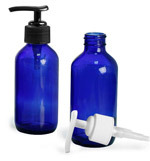 Check out our inventory of bottles to match this product to a compatible container of your choice.